Rick is the new owner of the Arbor Vitae Snap Fitness. A long time desire finally realized. He has been a personal trainer and coach for over 30 years. Rick's has experience in a variety of training methods and mainly focuses on functional training, to improve overall body strength and balance. He also has a strong background in endurance sports training. Thank you for stopping by to take a look at our website. 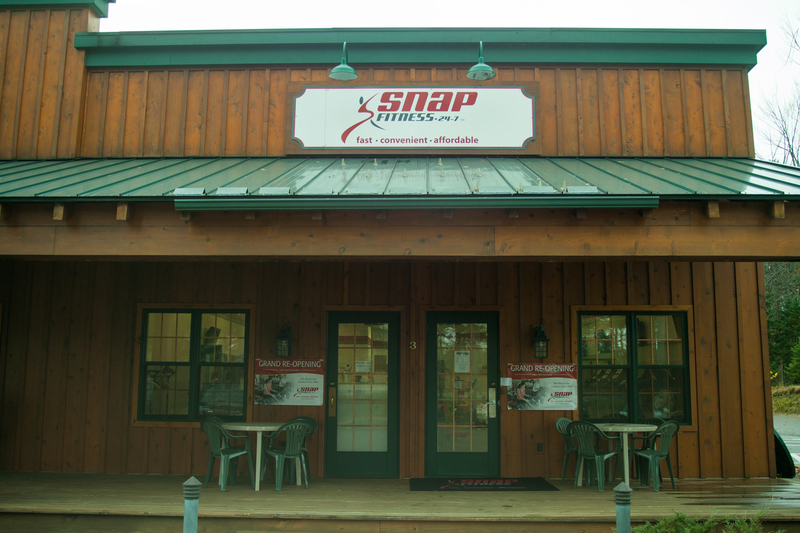 Like all Snap locations we are open 24 hrs, with a key card. We are the only gym in the area to offer Fitness on Demand with over 200 classes to choose from. Our newest offering is Myzone. Myzone is heart rate based train plan where with the purchase of a heart rate strap monitor and a roadmap to fitness test you can find your ideal workout zones to get the best out of your time at the gym and see results faster. For more details stop in for a tour and also ask about the Fall specials. Give us a call at 715-358-2244.